Overnight short-term rates have fallen sharply by about 70-90 basis points, or about 9-10%, in just three days after RBI infused Rs 10,000 crore through two-day term repo. 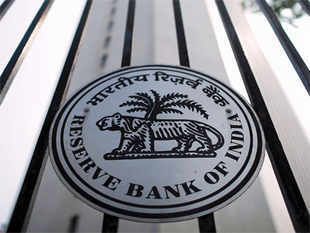 The chances of loans for homes and automobiles turning cheaper have brightened with the rates on overnight borrowing falling below the rate at which the Reserve Bank of India lends to banks, indicating comfortable liquidity. If this trend persists owing to fund flows from overseas, banks may be able to slash rates even without waiting for the central bank to cut its policy rate. The last date for corporate advance tax payments was June 15, which in turn, led to fund outflows but the government is expected to spend the same money back into the system in 10-15 days. This will also support easy liquidity. Between Monday and Thursday, the inter-bank overnight call money rate whipsawed to 6.90% from as high as 9% earlier in the week. The daily weighted average rate on Thursday closed at 8.06%, 72 basis points or about 8% lower than its Monday level. In the call market, banks need not give any collateral in the form of government securities, which is seen as an advantage.